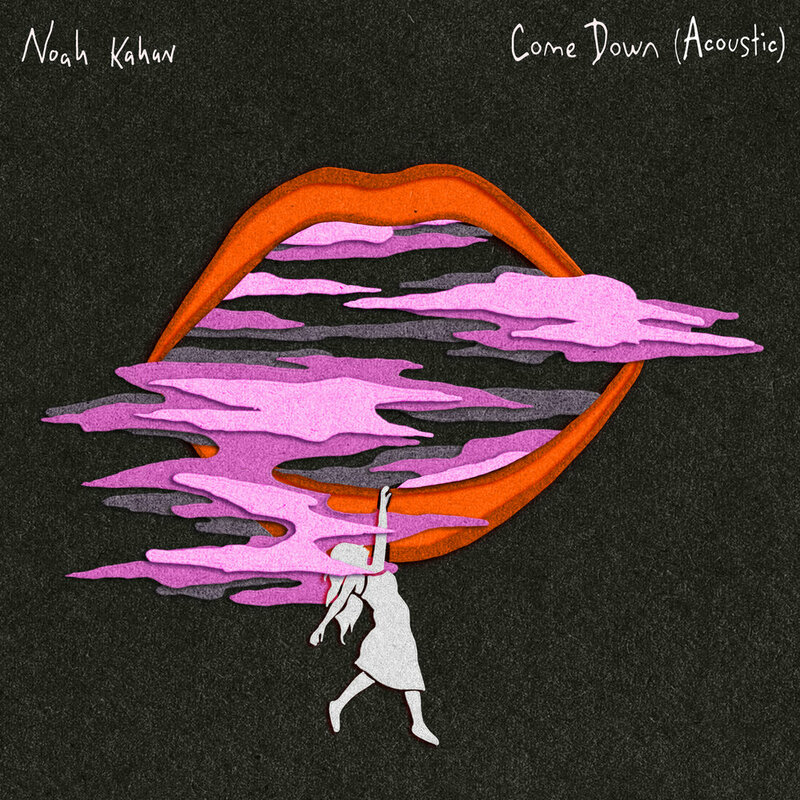 Noah Kahan Released Dazzling Acoustic Version Of "Come Down"
Noah Kahan had recently released the official version of his single "Come Down" and this time, he makes us the honor of an acoustic version as intoxicating as the original version. Indeed in this new version, we can clearly distinguish the melodious and captivating voice of the young singer and we find ourselves immersed in a hypnosis of about two minutes and fifty-eight seconds. The sonic details of the production are easily perceptible and perfectly in harmony with each other. In addition, there is some similarity between the vocal tone of Noah and Ed Sheeran, and it's totally mind-boggling. Definitely, this new acoustic version of "come Down" should often go on the radio. 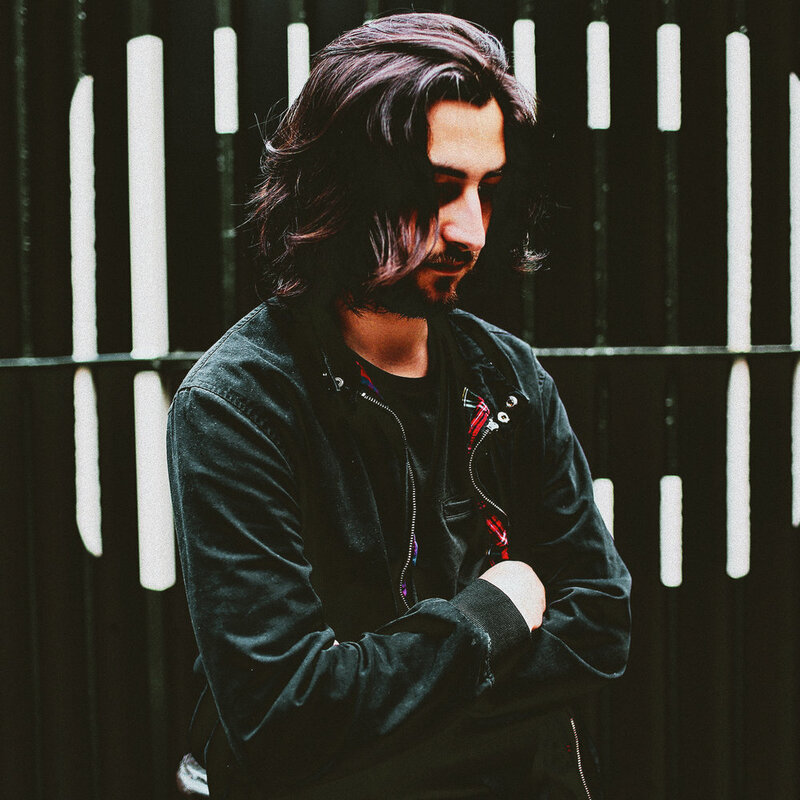 Chloe Lilac Captures a beautiful Souvenir with friends in a Song "Stolen Liquor"
Swedish Producer Oliver Nelson Teams Up With Talented Linae To Unveil "Talk"